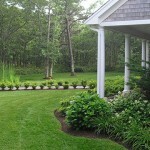 Gardens add life and beauty to your outside areas. 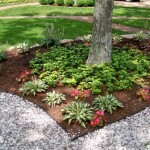 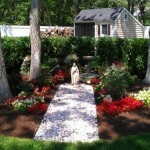 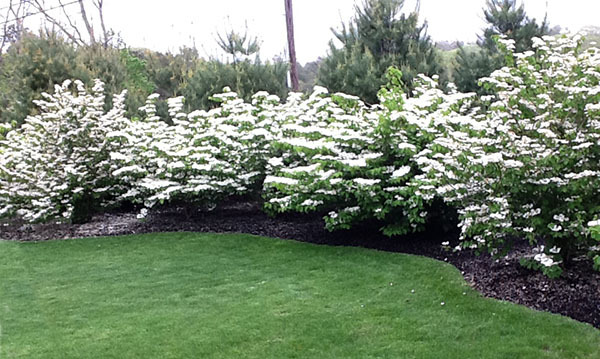 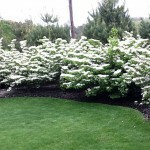 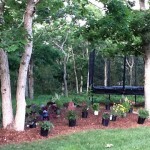 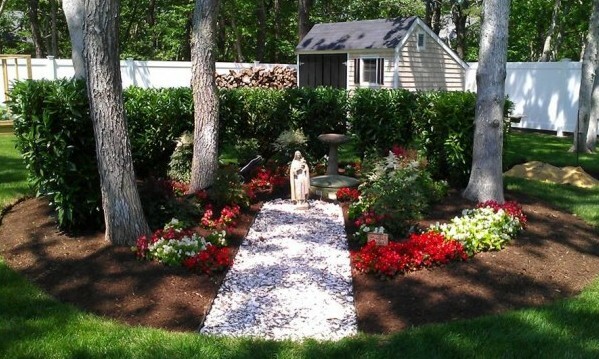 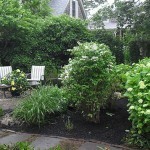 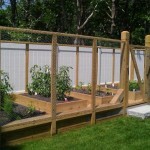 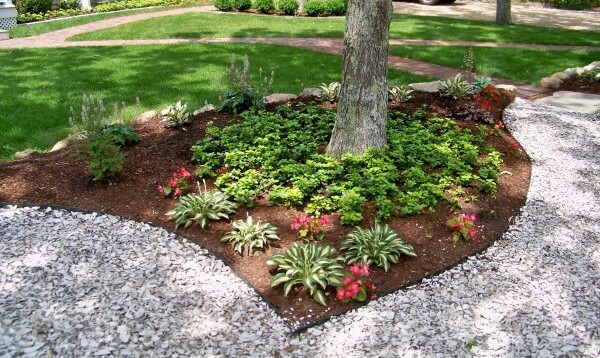 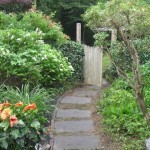 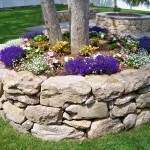 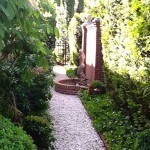 It all starts with great garden design, we focus on keeping your gardens blooming and looking great though the seasons. 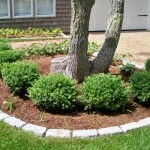 We offer complete garden care services that include installation, planting, edging, weeding, pruning, bed management and more. 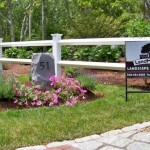 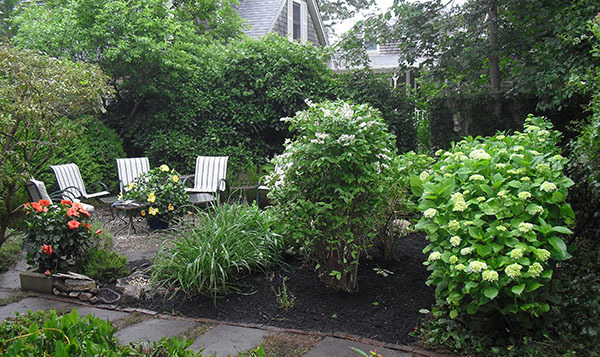 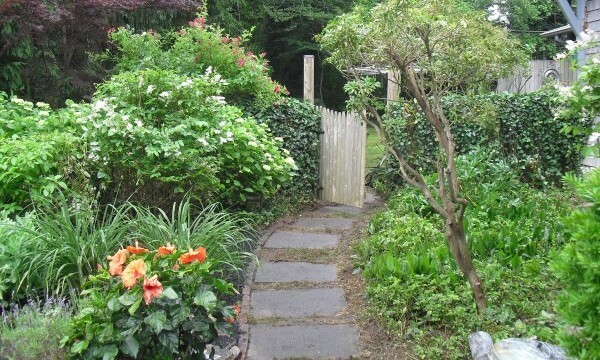 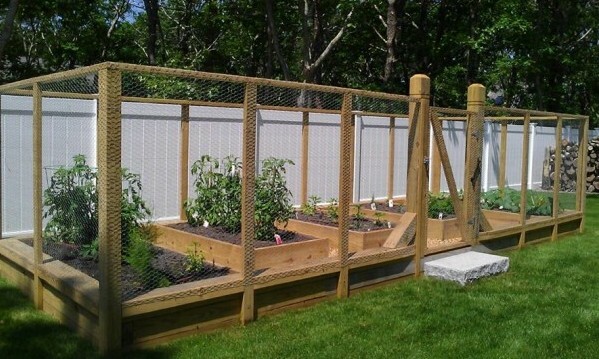 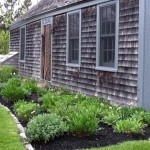 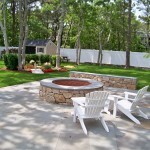 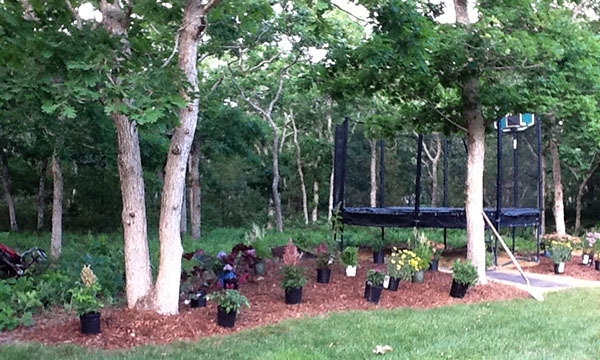 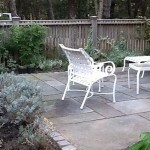 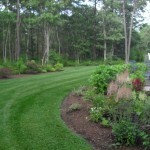 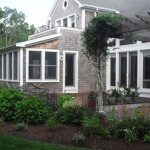 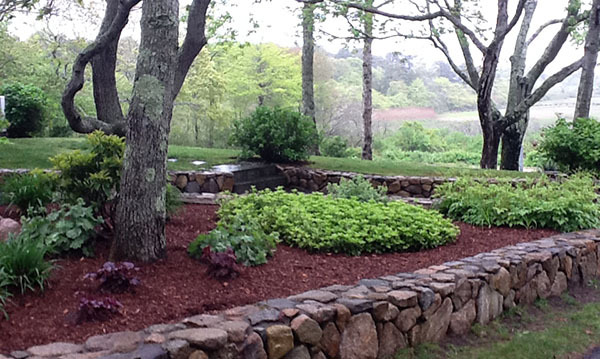 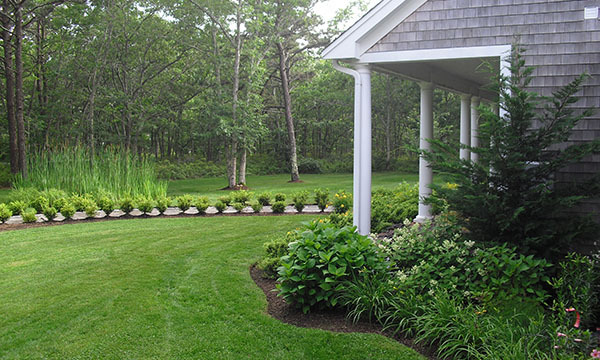 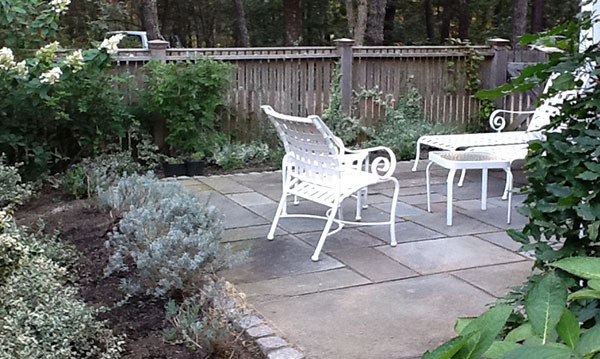 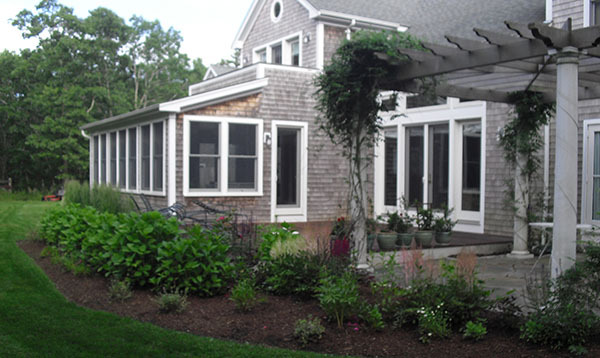 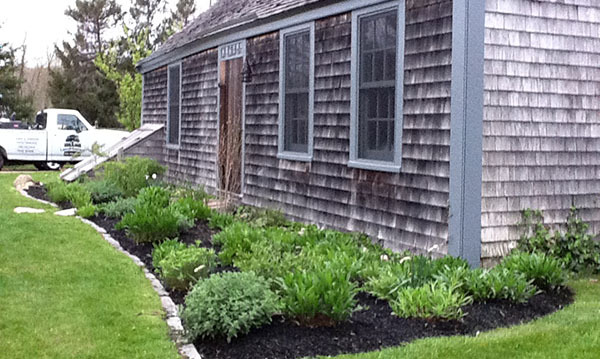 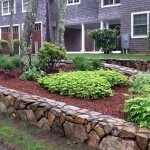 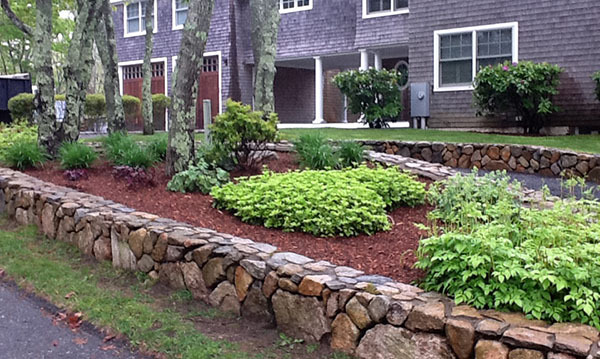 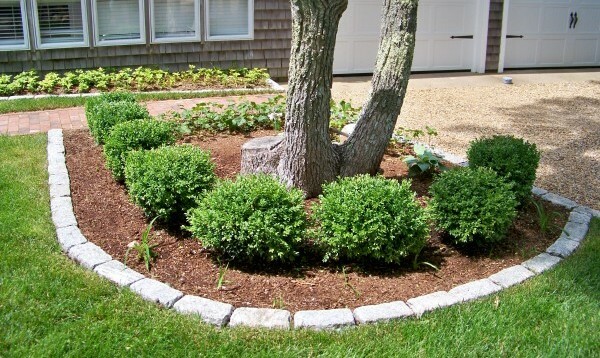 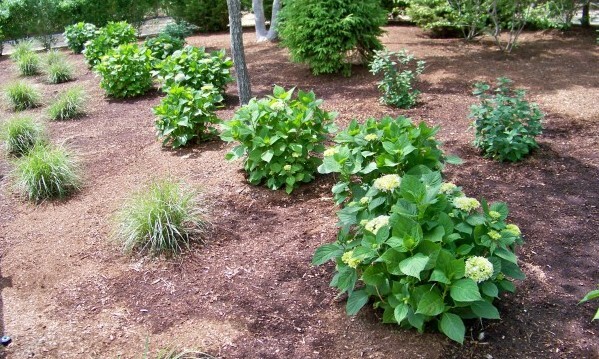 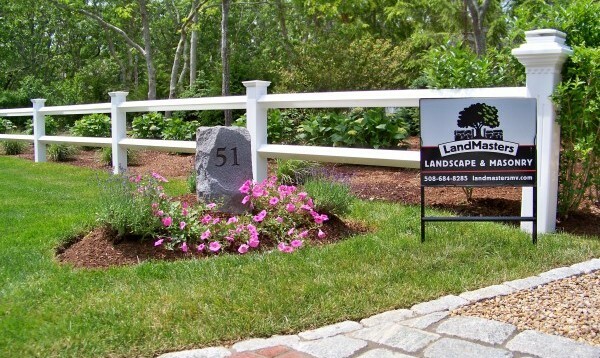 You will be amazed at what a difference proper garden care can make in enhancing your gardens and outdoor spaces.Our experienced garden team draws from years of diverse experience in creating and maintaining garden here on Martha’s Vineyard. 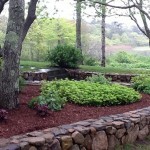 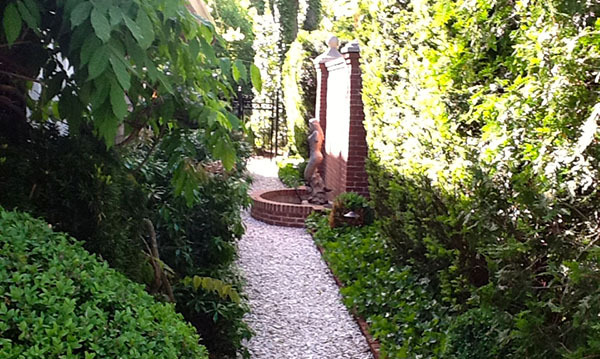 Let us help you to create the gardens of your dreams.